Manufacturer of a wide range of products which include roller burnishing tools, taper roller burnishing tool, face roller burnishing tool and od roller burnishing tool. Our organization has successfully expanded its business in market owing to the offered elevated quality array of Paper Roller Burnishing Tool. 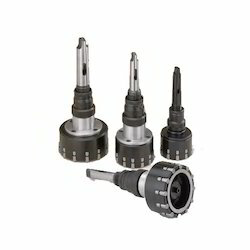 It is used in CNC, conventional or special purpose machines of various capacities. 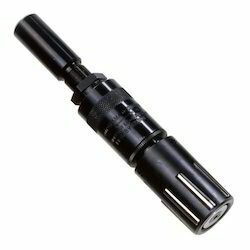 The offered tool is manufactured utilizing superior quality raw material and latest technology. Moreover, a team of our quality controllers conducts a series of quality tests on the entire range to seek out any possible defect. In tune with industry standard, we provide the entire range of tool in various customized options and industrial leading prices. We are an acclaimed name engaged in offering our precious clients a superior quality range of Face Roller Burnishing Tool that provide a consistently accurate size and increased hardness of the skin layer. This tool is manufactured using optimum grade raw material and sophisticated technology in synchronization with industry standards. In order to ensure quality, the entire range of tool is rigorously tested on various parameters by our quality controllers. Keeping in mind the diverse requirements of our clients, we provide this tool in various sizes and specifications and at affordable prices. 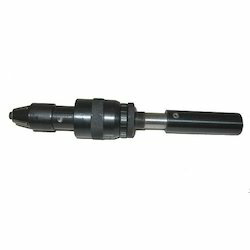 Offered to the customers is a high quality range of OD Roller Burnishing Tool as per their specific requirements. These Internal Roller Burnishing Tools are made using high-grade raw material, at the vendors’ end. Our product range is highly demanded in the market for its hassle-free work performance the users’ premises. 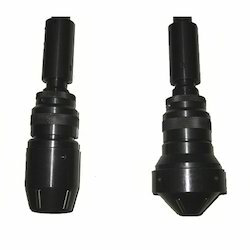 To furnish the diverse requirements of our clients in the best possible manner we are involved in offering an extensive range of Taper Roller Burnishing Tool.